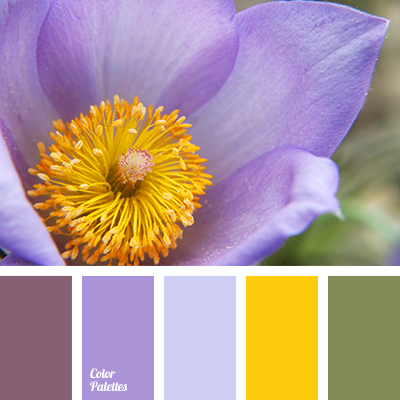 bright yellow, delicate purple color, light purple, marsh green, pink and purple, purple, rich purple, saffron yellow, saturated green, shades of purple, warm yellow, yellow colour. 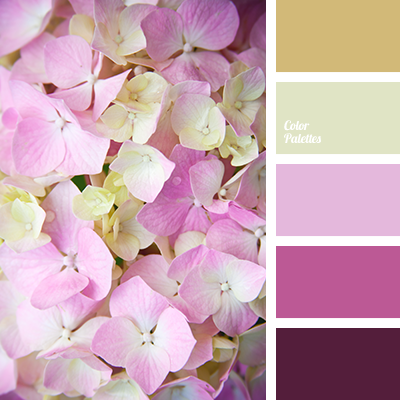 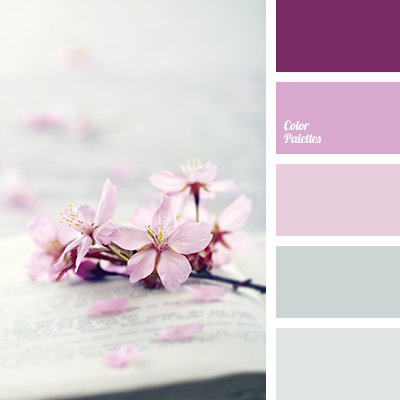 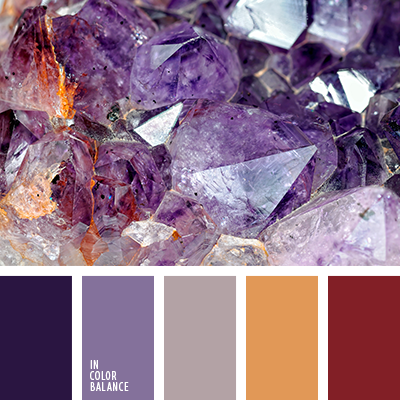 bright purple, bright yellow, color matching, color of lilac, dark purple, design color scheme, light purple, lilac clor, purple color, shades of lilac, shades of purple, shades of violet. 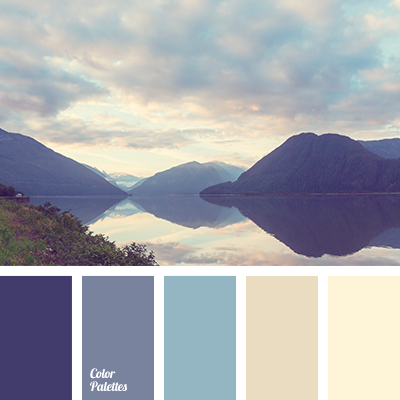 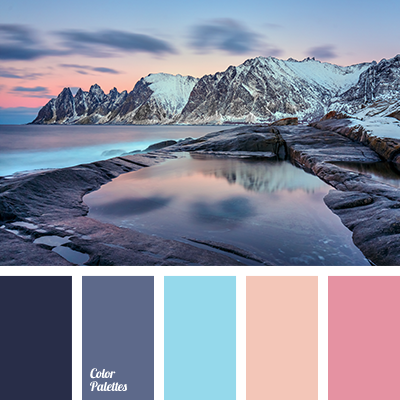 aubergine, Blue Color Palettes, bright blue, dark purple, dark-blue, light purple, Orange Color Palettes, peach, peach color, pink, purple color, shades of pink sunset, shades of purple, shades of the sunset, sunset sky color, vilot color. 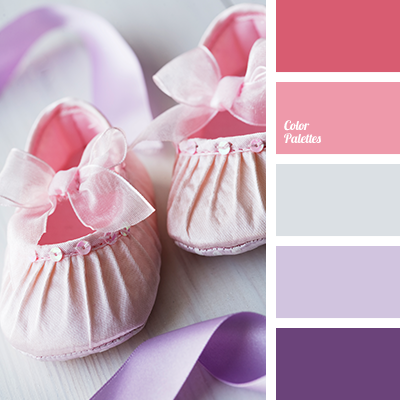 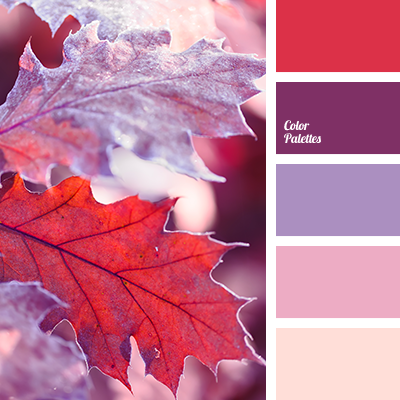 blackberry color, color matching, color solution, crimson, delicate pink, lavender, light purple, pale pink, peach, purple, Red Color Palettes, shades of pink.